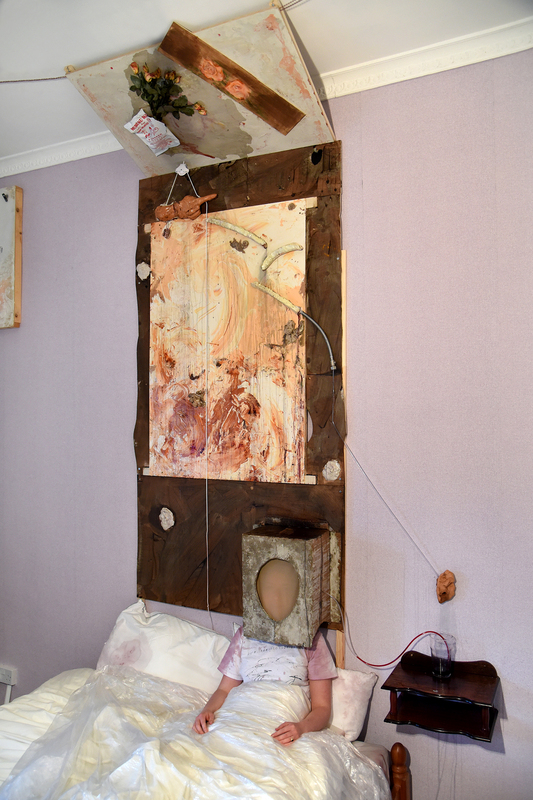 SID YOUNG is an artist initiative comprised of artists Katerina Sidorova and Debbie Young. 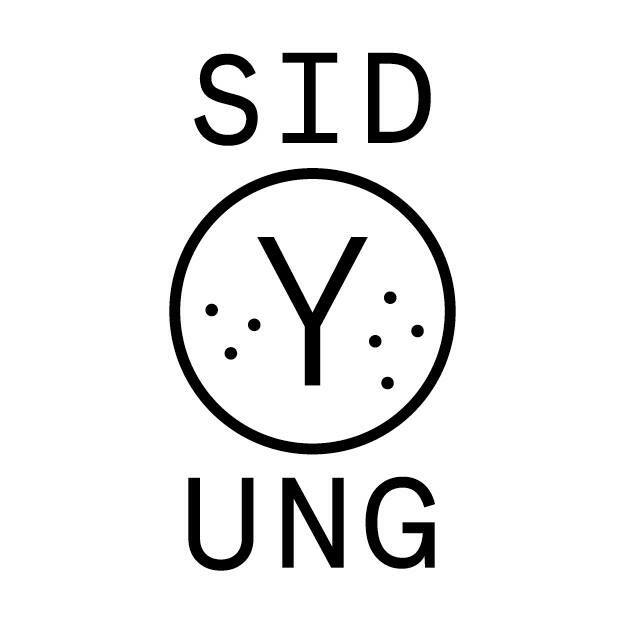 SID YOUNG is also a fictional gallery dog. The initiative focuses on artists at the beginning of their careers, allowing their talents to be displayed with the freedom of unbridled creativity. By inviting international and local artists alike, we aim to keep the bridge between Glasgow and the global art scene. With each project there is a concept based on a fictional narrative in order to allow a broad spectrum of possibilities within the exhibition. The narratives will unfold to create one complete fictional story - with the focus on storytelling allowing for an honest portrait of each participating artist (due to their different interpretations of each concept).